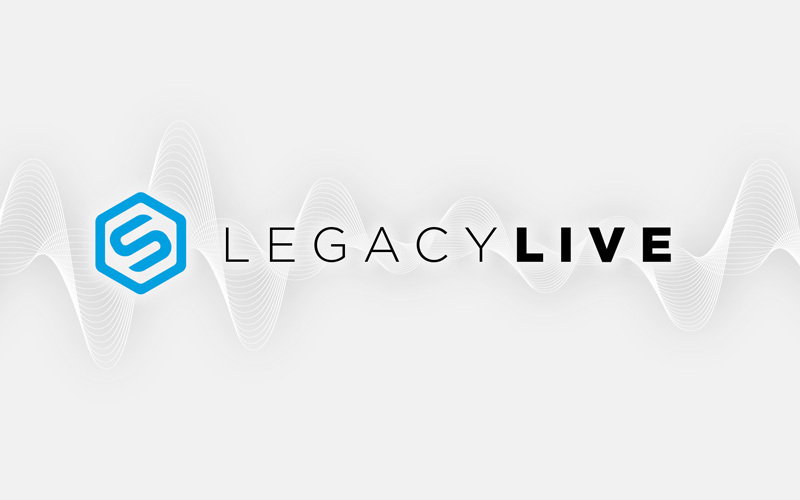 On Tuesday, December 11, 2018, join Synergy's Sr. Marketing Manager Jake Rothfels for the final Legacy Live episode of the year! Tune in for updates, insights and giveaways, and get ready to start 2019 sprinting. We will also announce December specials, Team Member achievements from November, and a sneak peek at what is to come next year. Remember, you must register to be eligible for our giveaways. We hope to see you on Tuesday! Share the news with your teams, and get registered to enter the giveway pool. We look forward to having you join us.